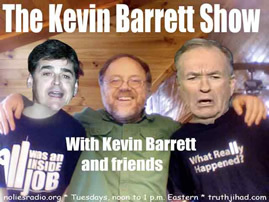 This Show was broadcast by No Lies Radio on November 24, 2009. 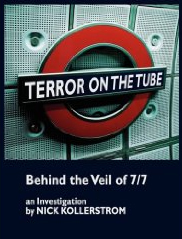 Interview with controversial U.K truth-seeker Nick Kollerstrom, author of Terror on the Tube: Behind the Veil of 7/7. 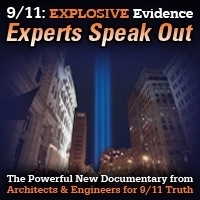 Contributing to the conversation will be his publisher, Progressive Press publisher John Leonard. Nick has been scheduled twice recently but prevented from appearing due to technical difficulties etc. Third time’s the charm? 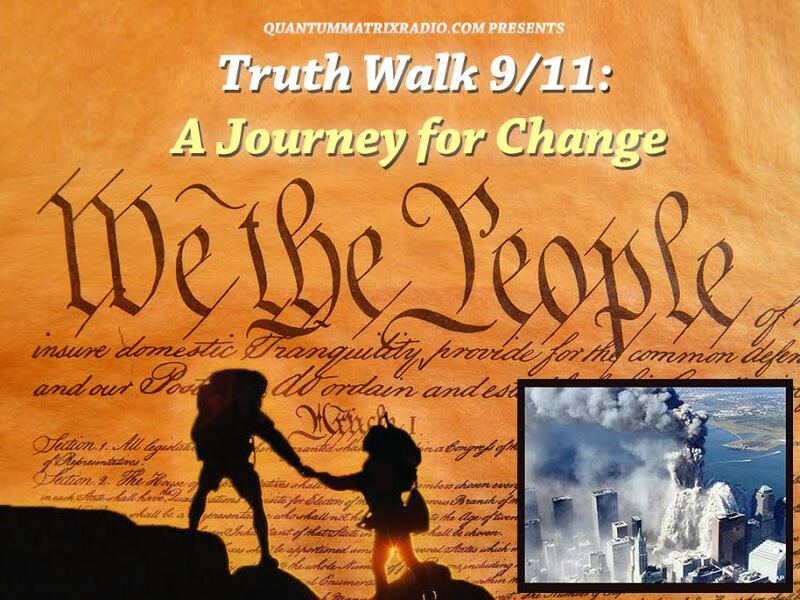 This entry was posted on Tuesday, November 24th, 2009 at 11:46 am	and is filed under 9/11, Anti-War, False Flag/Fake Terror, Freedom, Justice, Kevin Barrett, Mind Control, News, Protest, Surveillance. You can follow any responses to this entry through the RSS 2.0 feed.